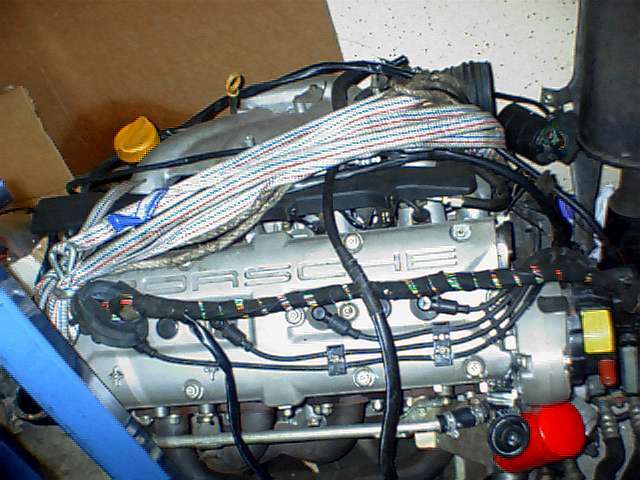 the injection, intake manifold, and everything else that is necessary to make an engine swap. The DME, and the clutch, can be had for some extra money. The engines is in TOP condition.